Cheng is a city boy who moves with his cousins to work at a ice factory. He does this with a family promise never to get involved in any fight. 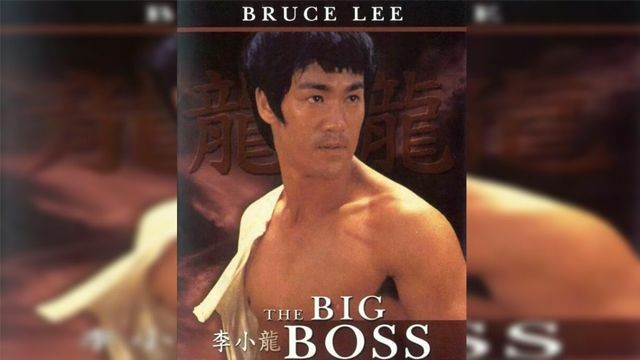 However, when members of his family begin disappearing after meeting the management of the factor, the resulting mystery and pressures forces him to break that vow and take on the villainy of the Big Boss.